The Drill Movement Mat is an exciting innovation in teaching co-ordination, reaction and concentration. 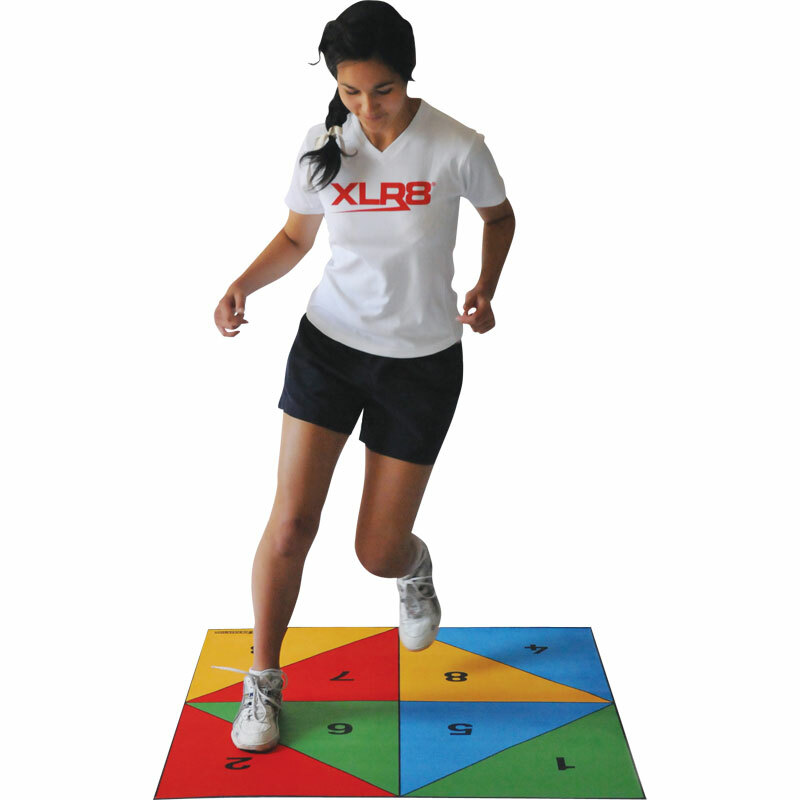 Measuring 1m square, this non-slip mat is divided into 8 numbered sections. Variations of drills are done from workcards provided, or by a colleague calling out sequence of numbers. Comes with over 50 drills.